A CPU board is the main printed circuit board found in computers. If the board has CPU and RAM it will always be considered a CPU board. These boards run a vast majority of electronic applications around the U.S. PICMG is most common in industrial applications. A servomotor is a rotary actuator that allows for precise control of angular position. It consists of a motor coupled to a sensor for position feedback. It also requires a servo drive to complete the system. The drive uses the feedback sensor to precisely control the rotary position of the motor. A power supply is an electronic device that supplies electric energy to an electrical load. Every power supply must obtain the energy it supplies to its load, as well as any energy it consumes while performing that task, from an energy source. The user interface (UI), in the industrial design field of human–machine interaction, is the space where interactions between humans and machines occur. The goal of this interaction is to allow effective operation and control of the machine from the human end, whilst the machine simultaneously feeds back information that aids the operators’ decision-making process. 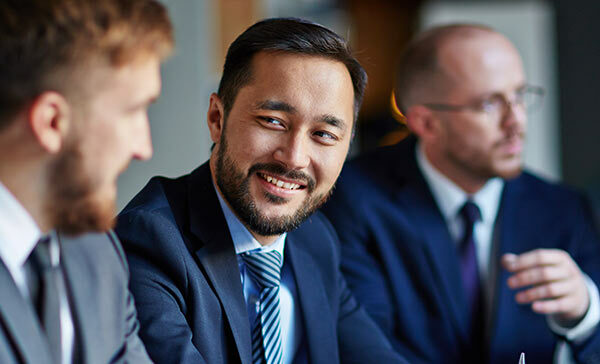 RGT Technology understands that selling you a product is only the first step in gaining your business, trust and building a strong business relationship. With over 20 years of combined experience in the industrial engineering field, we are able to answer challenging questions and not only provide products, but an ongoing permanent solution. 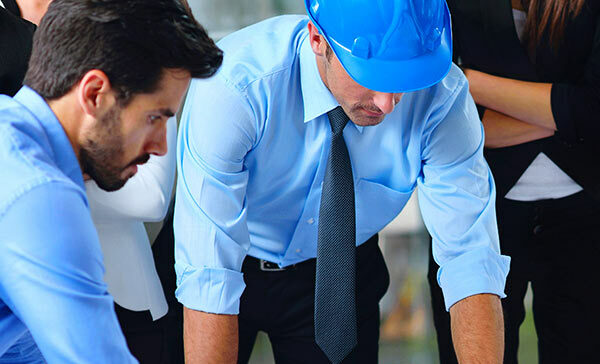 Our collective knowledge in a broad array of industrial fields gives us the blueprint to provide superb customer service in climacteric breakdowns that your company may experience. 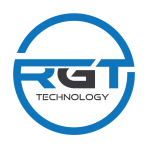 RGT Technology provides solutions to customers all over the globe. 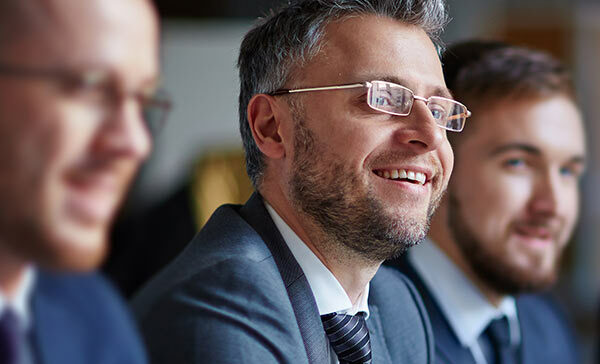 Our industry leading product sales team is the best in the business at dissecting complex problems, keeping your processes going with little to no downtime. RGT Technology provides solutions for all of your industrial needs. Our mission is to be the “World’s best obsolete industrial product supplier.” We have established a culture that supports our team members first so that they have the tools necessary to provide exceptional customer service. In our experience, there is only one differentiator from those who live by goals and those who don’t. Goal setters tend to succeed in meeting their goals, and non goal setters don’t have anything quantifiable to attain. Our company continues to get better at meeting your expectations on a daily basis. 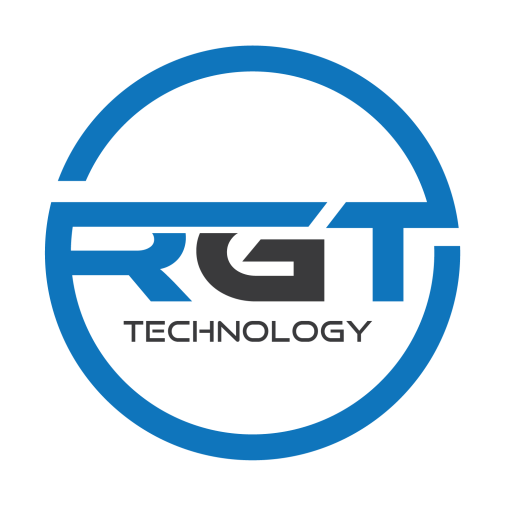 RGT Technology has built a culture around meeting all of our goals for 2016, and helping you meet yours. RGT Technology supports big industries such as Military, Oil and Gas, Medical, Aviation, Energy as well as Fortune 2500 manufacturers. Sometimes the simplest things are the hardest to find. When you run into this very common situation, think of RGT Technology to alleviate that burden. Our company believes in partnering with all of our clients and working to resolve those complex issues.